Why shouldn't you have the cleanest carpet in town? Your local carpet cleaning experts, since 1989. 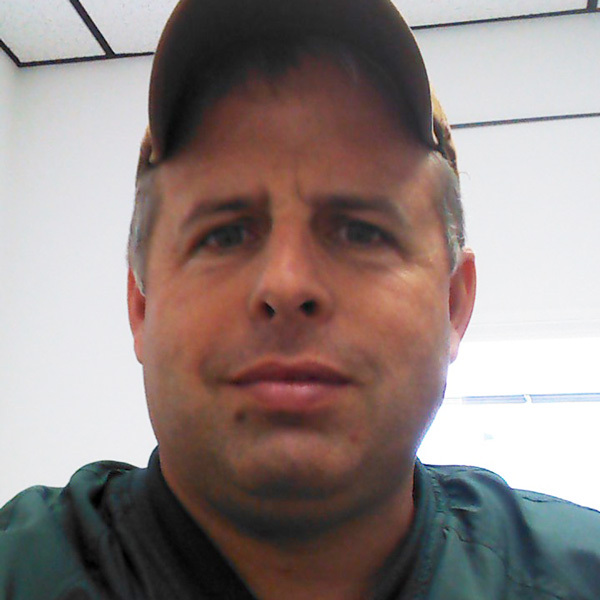 My name is Rich Clark and I'm the owner of Whip City Cleaning Service. Over the last 27 years, I've had the privilege of helping thousands of your friends and neighbors get the most sparkling carpets and rugs they've ever seen. In fact, many tell me they love taking their shoes off and rubbing their toes in the soft, fluffy carpet after they get the most thorough cleaning ever (which we guarantee to give you...or our service is free)! They told me they wanted more... And I'm giving it to them! They use harsh, cheap, and even dangerous cleaning agents (leaving toxic amounts of chemical residue in your home.) Some of these residues are not even safe for your pets much less your children. The chemicals that these un-educated cleaners use are so harsh that they strip the life from the carpet fibers adding years to the wear age. Plus these cleaners don't even pull out all the embedded soil debris that ends up at the lower part of your fibers which will cause your carpet to wear faster. This means you're going to need to replace your carpets sooner (big bucks! )...and that your home won't be as healthy. These type of cleaners are untrained, unethical, and downright unscrupulous cleaners. So not only will you pay more in the long run by going with "cheap cleaners" ... you won't be enjoying all the benefits of a great looking carpet, and a safe HEALTHY home. We Don't Cut Corners - We Clean Them - We take all the time needed to clean every square inch thoroughly. We are IICRC Certified - This assures you that we have been trained and tested. And we abide by a strict code of ethics which results in the highest level of customer satisfaction. 27 Years of Experience - As the saying goes "practice makes perfect." And we have perfected our cleaning methods and spotting techniques to give our clients maximum cleaning results. If it can be gotten out, Whip City Cleaning gets it out. Call 413-568-6680 today to schedule your free, no obligation inspection. What are you waiting for. Give us a call right now, so you can have the Fluffiest, Cleanest Carpet & Rugs. The CARPET INSPECTION is free, and there's no obligation. I come out in uniform and I treat your home the way I would like others to treat my own home. Isn't this what you are looking for from a professional cleaning company? Call us today for your free inspection. I look forward to meeting you. To give your carpets the longest life possible we offer the following maintenance packages. Did you know that according to the Institute of Inspection, Cleaning and Restoration (IIRC) you should have your carpets cleaned AT LEAST 1 TIME PER YEAR depending on the amount of traffic? The IIRC is a professional association that trains & monitors cleaning technicians throughout the United States. To help you decide how often your carpets need to be cleaned, I have included a graph from the IIRC S100 book above. We use state-of-the-art equipment that is tough on dirt but gentle on your carpet. 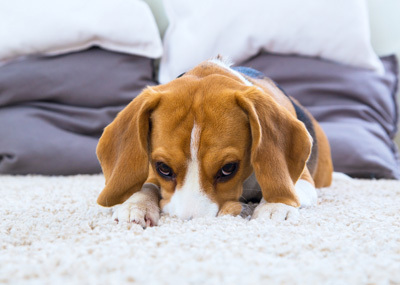 Our process leaves you with the cleanest carpet possible and quick drying times. My guarantee is Simple - Happy You'll Be Or The Service Is Free. We know life happens. Children. Pets. red wine. Let us bring your carpet back to life. Call us today for your free inspection. I look forward to meeting you. 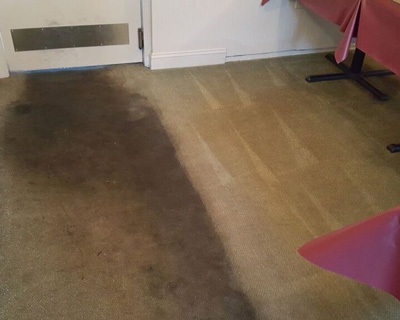 We are more than just your local carpet cleaning experts. Request A Free Demo and watch the dirt disappear right before your eyes, you'll be amazed! Send Your Rugs To The Spa! Our 5 step method will give them the care and attention to deep clean and restore them. Request a FREE IN-HOME CARPET INSPECTION where we can tell you exactly what will help them look the best, and what we can do to remove anything from them that could be causing an unhealthy environment in your home. Very good response time and as always quality work performed for Georgetown's owners and Association. Very satisfied! You guys did an outstanding and professional job cleaning the tile floors and the carpets! Arrived on time. Rugs came out great! We would highly recommend them! 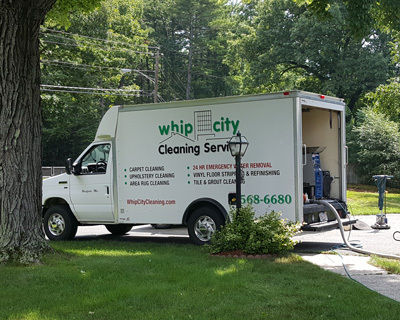 Whip City Cleaning Service Has 5 Star Reviews on Google and Yelp? Whip City did a great job and were a pleasure to work with. I will use them again for my carpet and upholstery cleaning. First time using Whip City Cleaning Service. Rich provided superior customer service. We are fully confident that we will use his company from now on.